Q: Two almost-identical weeds have cropped up in my St. Augustine turf, but I can’t identify them well enough to determine how to get rid of them. I’ve included photos for you. A: Lucky you! 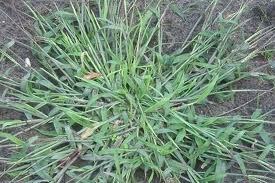 You have goosegrass and crabgrass, and they are hard to distinguish unless you have a trained eye. 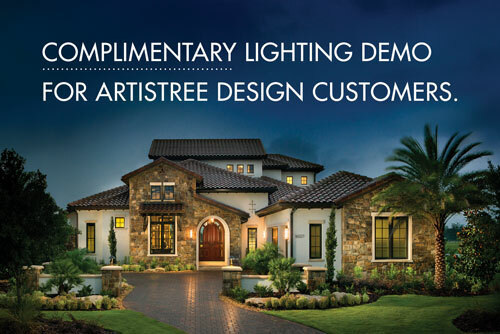 ArtisTree deals with these pesky weeds a lot when managing the maintenance of a new community, so you’ve come to the right place. Goosegrass is a warm-season, grassy weed that predominates in compacted areas or where there’s a lot of heavy wear. The best way to identify it is by the whitish stems at the base that are extremely flattened. Besides being just plain ugly, goosegrass is also susceptible to viruses that cause Sugar Cane Mosaic. 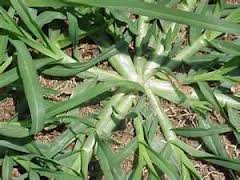 On the other hand, crabgrass is distinguished by long, finger-like wide blades that lie on the ground with tips ascending. It thrives in thin, weak lawns that are lightly watered, under fertilized and poorly drained. One plant is capable of producing 150,000 seeds per season and will out-compete domesticated lawn grasses, expanding outward in a circle. When crabgrass dies in the fall, it leaves large dirt spaces in the lawn which become prime areas for seeds to germinate the following season. Contact a professional, certified pest control or lawn maintenance company to diagnose your turf issues and get you on a weed-eradication plan. And don’t forget: fertilization is also important. You want to keep your St. Augustine turf healthy and growing!